Mary Jago had donated her own bone marrow to save the life of someone she didn’t know. And this generous act led directly to the bitter break-up of her affair with Alistair. For him, it was as though her beauty had been plundered. But the man whose life she had saved would change Mary’s life in a way she could never have imagined. ©1996 Kingsmarkham Enterprises (P)2014 Audible, Inc.
A great mix of mystery, humor and insight. I also enjoyed the setting -- near London's Hyde Park. 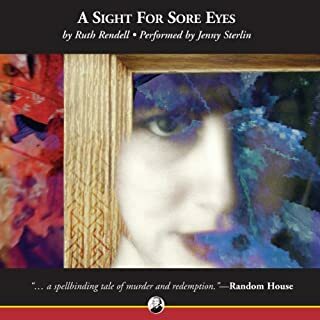 Ruth Rendall creates characters you enjoy meeting, if only because of their quirky natures. This is another that pulls you into the story of their lives, and makes you want to find out what happens to them next. My favorite character was Roman, the homeless man, who suffered such an incredible loss, but maintained his humanity, even on the streets. I enjoyed reading to find out what he would make of himself. He has a good voice for the characters, but I had to keep adjusting the volume because he would occasionally read more softly. 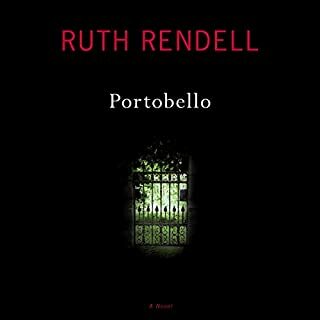 Would you try another book from Ruth Rendell and/or Simon Russell Beale? 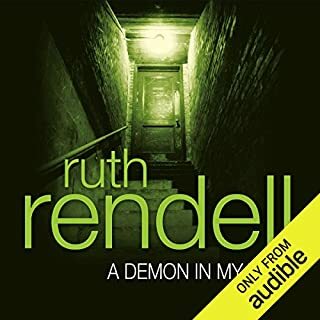 Ruth Rendell yes I remember I read some younger but there are so many good writers. What was one of the most memorable moments of The Keys to the Street? The way the author handles the abused person and the bully. What three words best describe Simon Russell Beale’s voice? 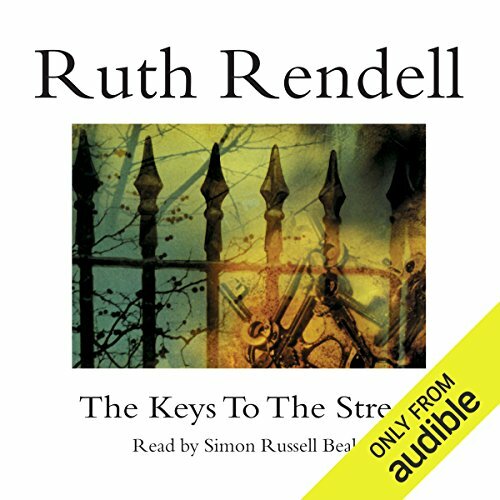 Do you think The Keys to the Street needs a follow-up book? Why or why not? not necessarily, I think the main character has had enough adventure. Compared to lots of others the sound was bad. As if copied from tape. Somehow muffled. What did you love best about The Keys to the Street? From the very start I was riveted by this reading - Simon Russell Beale makes a wonderful job of an excellent book. No mispronunciations or hesitations, no moments when you suddenly realise that the narrator hasn't actually read the story until this very moment - this is a masterly piece of work. Somehow the voice and story are so well matched that at the end you find it hard to separate them, but I suppose that's what being an actor is all about. This forms a link to the plot in a thoroughly bizarre twist. Thoroughly recommended. A number of Londoners lives converge around the mixed neighbourhood of NW1. Mary Jago, a museum curator provides a life-saving act to save the life of Lieukemia sufferer, Leo Nash, whilst escaping a violent relationship. Dog walker Leslie Bean has a strange past combined with an avaricious nature; drug addict Hob will do anything for his latest fix and finally, the cultured Roman takes to the streets after a major tragedy blights his life. 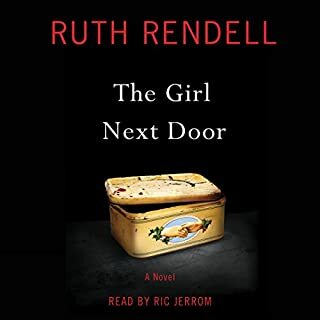 This Audiobook was truly sublime. 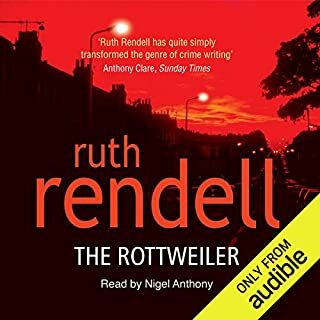 Rendell's talent for telling the stories of a group of diverse people is amazing and I adored the twisty nature of the plot. The narrator, Simon Russell-Beale was brilliant too. Truly a 5* listen. A complex cast of loosely linked characters could make this a little tricky to follow but an excellent overall performance. 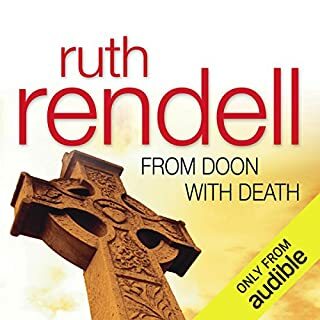 Another great listen by Ruth Rendell. Well read and thought provoking story. I love the way she gets inside the character’s head. Most enjoyable. Enjoyed the lives of the people involved and the way each took me on a journey. So she's softly spoken, I still need to hear it! I listen in the car all the time. This book drove me mad, I was constantly trying to turn it up but it was already as loud as could go. I understand that the main character was supposed to be gentile, softly spoken, almost vulnerable but I STILL NEED TO HEAR HER. It ruined my enjoyment totally.